Nose: Beautiful floral freshness with a hint of vegetables, evolving into spicy delicacy with cinnamon, rancio, & fruity notes in a syrup of quince. 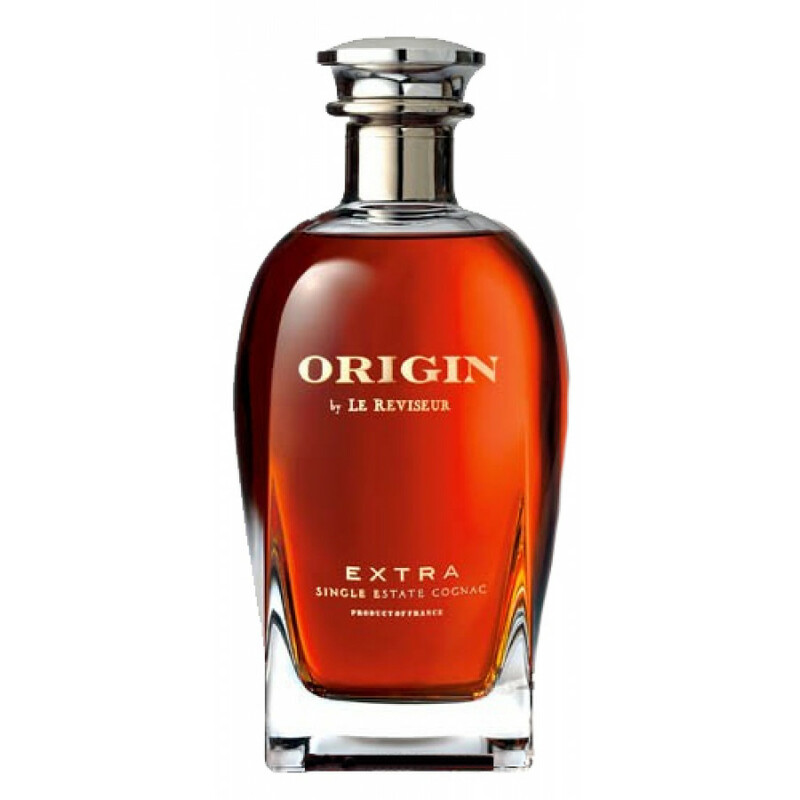 Le Reviseur Extra Origin Cognac is a truly exceptional blend created by Cellar Master, Chriistian Guerin. Made solely from eaux-de-vie from the Petite Champagne terroir, it undergoes an extraordinarily long aging process allowing the alcohol content to develop naturally through time and the evaporation of 'The Angel's Share'. This cask strength cognac is delightfully complex, yet natural and subtle. It takes the drinker on a rolllercoaster ride of taste and aromas - definitely one to enjoy when you have time to appreciate the journey. 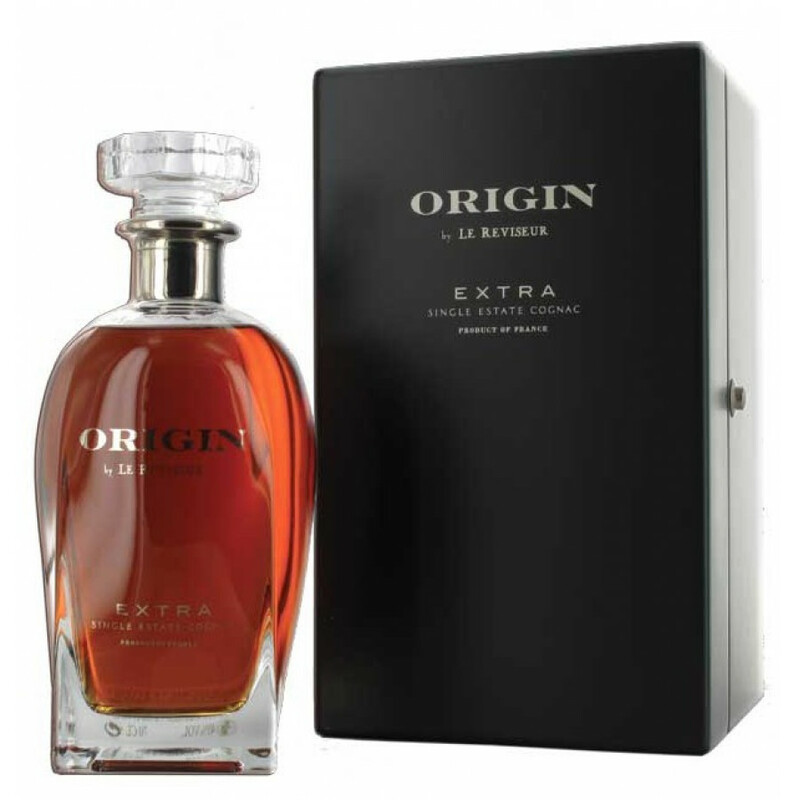 A cognac that will appeal to the connoisseur. I really like Le Reviseur's EXTRA Cognac, I could talk about that balanced taste and finish.. but go taste it yourself and find out. One should mention that it's a Single Estate Cognac. That's pretty important to know because other houses may "just" buy from different vineyards in order to balance a blend - which is totally fine and normal. But it's a little harder to make great Cognac with limited resources.